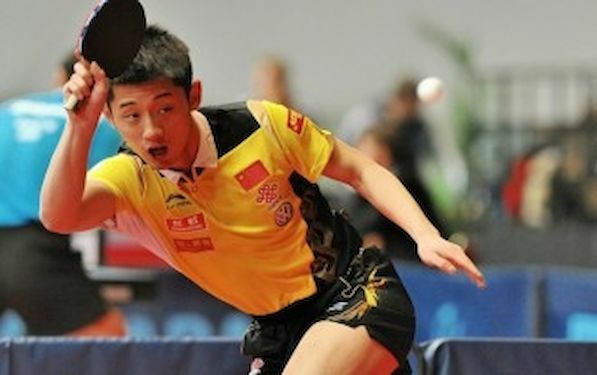 ITTF World Tour event of the year begins tomorrow. Part of the top-tier Super Series, the German Open will be held in Berlin, Germany. A record field of 384 players, of which an astonishing 44 of them have previously won a World Tour event, have made the trip to Berlin from 41 countries. All of them are fighting for the 16 men’s and 16 women’s singles positions at the 1-million-dollar GAC Group World Tour Grand Finals, to be held 9-12 January 2013 in Dubai. At the pre-event press conference on 12 November 2013, the 2012 Olympic Games and 2013 Men’s World Cup bronze medalist stated: “After winning the German Open in 2012 against Timo BOLL in the final, I am desperate to do it again. Berlin is a great city, and I have many friends here, so I am looking forward to the event.” world’s best table tennis players are also battling it out for the men’s and women’s doubles gold medals and the men’s and women’s under 21 crowns at the German Open.